Each week CrossIceHockey.com features an informative hockey drill from Hockey Coach Vision. Here we highlight the 3-Tire Game hockey drill. This drill is a small-area game that promotes quick decision making in tight spaces. 3 small tires or pylons are set up outside of the face off circle at equal distances from each other. 3 players get into position next to their tire/pylon, with their sticks touching their them. The object of this drill is to teach players to gain control of the puck and hit one of the other player’s tires/pylons while protecting their own. 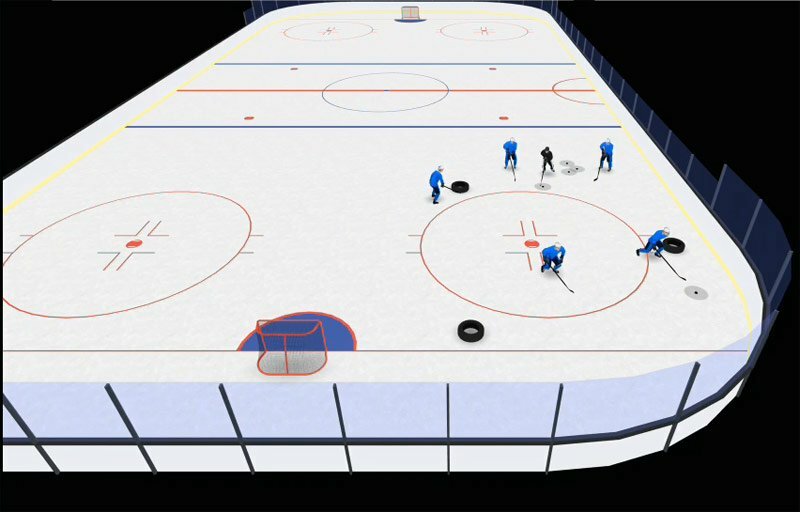 Hockey Coach Vision is an application used by hockey coaches that allows them to digitize drills and tactics in animated 3D, which can then be shared. 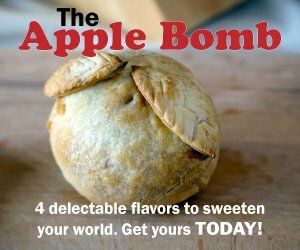 The app works on Mac or PC, as well as on iPad and Android tablets. This powerful coaching tool enables hockey coaches to design virtually any game situation. It uses animated 3D, so that coaches can view all their plays using various 3D perspectives. Your drills can be shared with your players and assistant coaches. PDFs can be generated to keep everyone in the loop with your practice plan. Monthly plans can be created by placing your practice packages and notes into your calendar. Manage your team and use it within every aspect of your practice plans. Use video or picture recordings to store a play, analysis, drill, technique, etc. Coaches: If there’s a specific area you’d like to see covered, feel free to post your comment in the area below and we’ll do our best to include it. Look for a new hockey drill from HCV here next week! Next articleNo Goaltender? Try Book a Goalie!